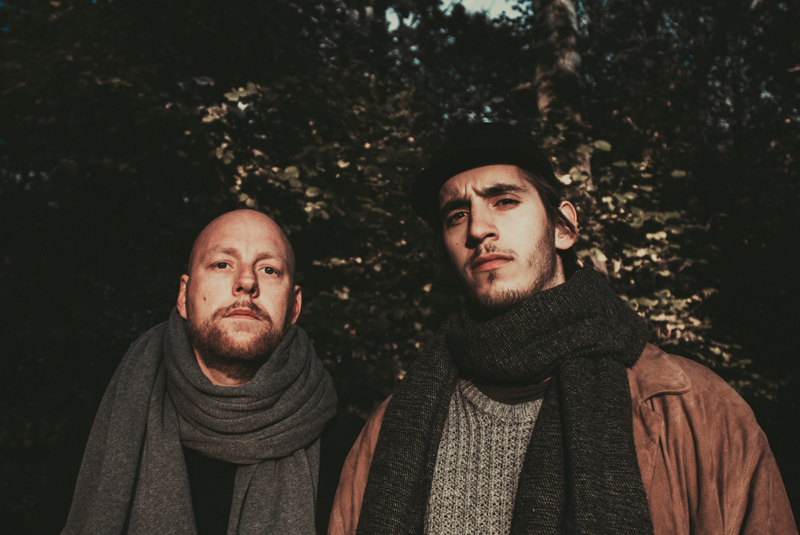 With Rauschhaus and David Baader we have signed two artists from the north of Germany who will release the first EP together on Traum. 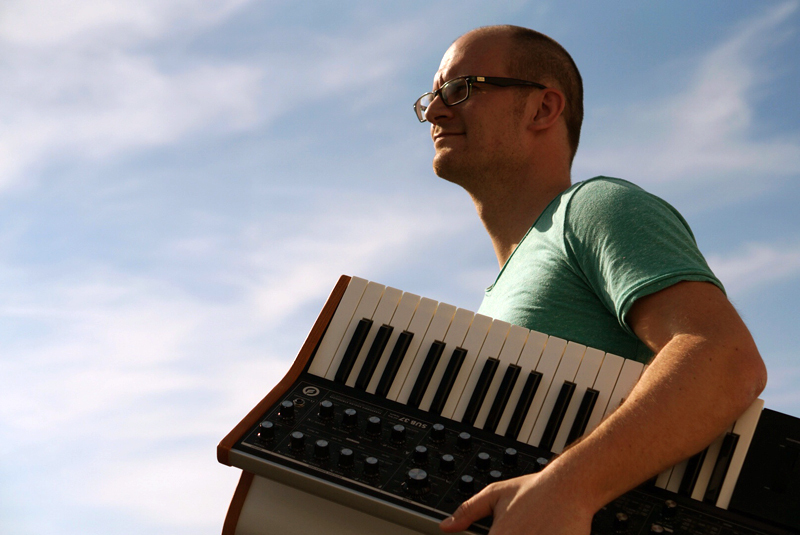 Whereas David Baader, a trained musician, contributes his ideas for the first time to the world of electronic music. Together they have created an ambitious project showing their skill to create excellent epic constructions. Their "Ritual EP" opens up with "Prophet" a seductive and daring wanderlust composition with loads of sparkling ideas drawing from different genres such as House, Electronica, Italy Disco, Soundtrack music and whatever comes in handy. "Prophet" is a pyrotechnic masterpiece, a well thought out layout of sounds and melodies that alternate with moments of silence, intensifying these moments even more. 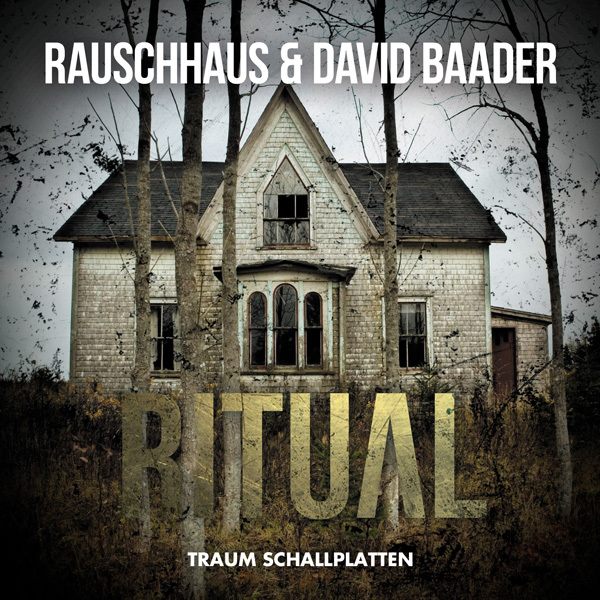 Rauschhaus and Baader connect memories with feelings and by reshuffling the cards in the way they write music create a small revolution. We skip to "Ritual" and experience here a very powerful and eruptive baseline driven tale. Unlike "Prophet" it instantly plunges into massive synth stabs powered by an acceleration of beats and percussion that keep the engine on the road and running. But just when you thought you heard it all "Prophet" makes a turn towards an epic story full of heartwarming sounds. Next comes the exotic "Revelation". Nothing less then a safari into the world of alien noise and Fata Morgana along the road displaying mystic blurred pictures in perfection. "The Chosen" blends an almost symphonic quality with psychedelic images resulting in a spiritual trip, fascinating and unfamiliar. 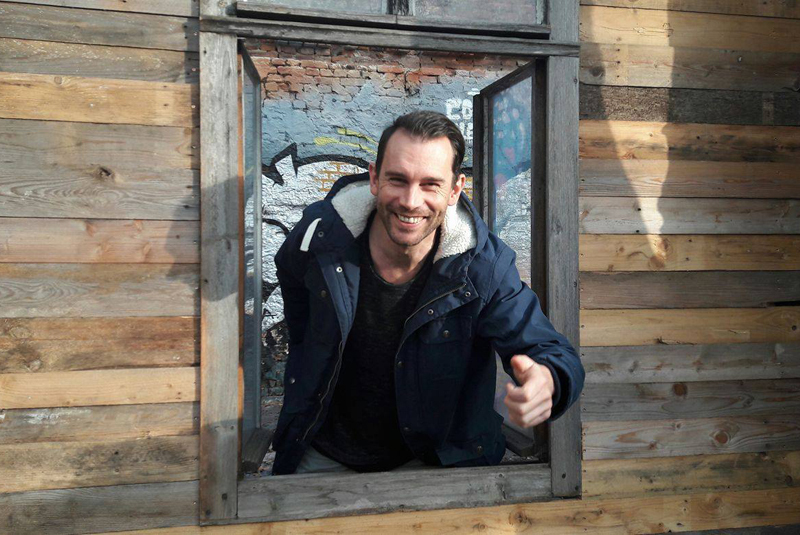 Ron Flatters hands on "Revelation"
As a special we have Traum artist Ron Flatter putting his hands on the spine-tingling original of "Revelation" and stripping it down to an arpeggiator driven discoish floor stomper. Excellent! Second remix come from Riamiwo who has recorded fabulous music on Tour de Traum and here releases his first remix. He has remixed "Ritual" with elegance and a lot of anticipation for the changes in the arrangement creating a hypnotic piece of melodic techno with a strong post Krautrock feel.